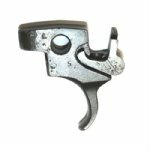 Thompson 1928A1 trigger with disconnector. Only a few in stock, as pictured. Original military production.